Learn about Irvine&apos;s Agricultural Roots! Join OC Parks and the OC Historical Commission as they celebrate the farming history of Orange County. The second annual family-friendly event takes place at the heart of Irvine&apos;s agricultural history; The Irvine Ranch Historic Park. The event will feature agricultural-themed crafts, pickling demonstrations, a petting zoo, live music, a photo booth, blacksmith and antique engine displays, and tours of the park. Special recognition will be given to the Orange County Historical Society in celebration of their centennial anniversary. The OC Historical Commission has invited local historical societies to be on site to help you discover the rich history of Orange County in your own community. Tours of the park will begin every hour starting at 10:30 a.m. with the last tour at 1:30 p.m. The history of the ranch began when James Irvine purchased the land in 1864. After his death in 1886, his son James Irvine II (J.I.) became the successor of his father’s ranch. The ranch grew significantly and transformed into a successful, multifunctional ranch. The Irvine Historic Park was once the agricultural headquarters for the ranch and the Katie Wheeler Library is an exact replica of the Irvine family&apos;s home. 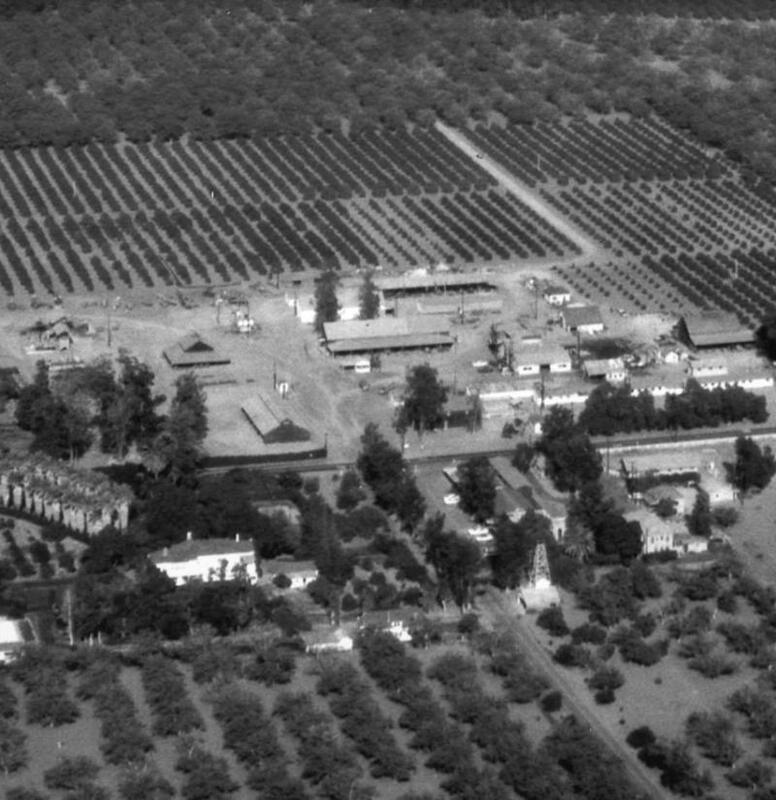 Every building located on the Ranch represents an integral part of the growth, operation, and maintenance of the land. 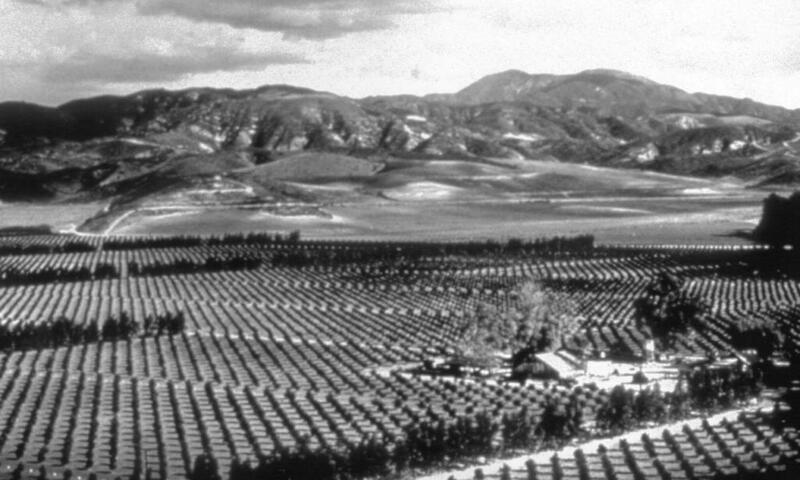 The Ranch stands as an important part of Orange County and California’s agricultural history and tells the story of a unique generation and tradition. 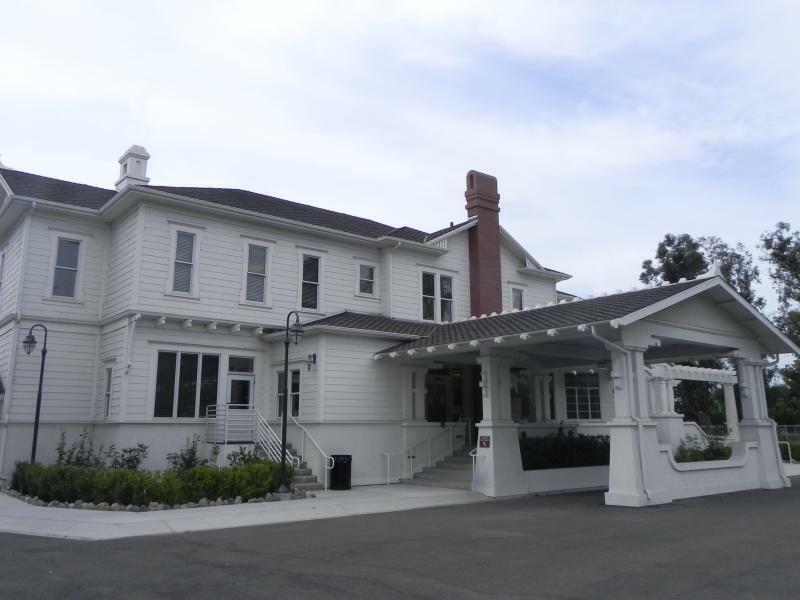 The Katie Wheeler Branch Library has recreated the exterior of the Irvine family home on its original site and adapted the structure to provide library services. The former agricultural headquarters offices have undergone stabilization and rehabilitation. They now serve as the headquarters of OC Parks. Saturday, April 13 10 a.m. to 2 p.m.